The Phil & Teds Mod Storm Cover custom fit storm cover for your Phil & Teds Mod Pushchair. 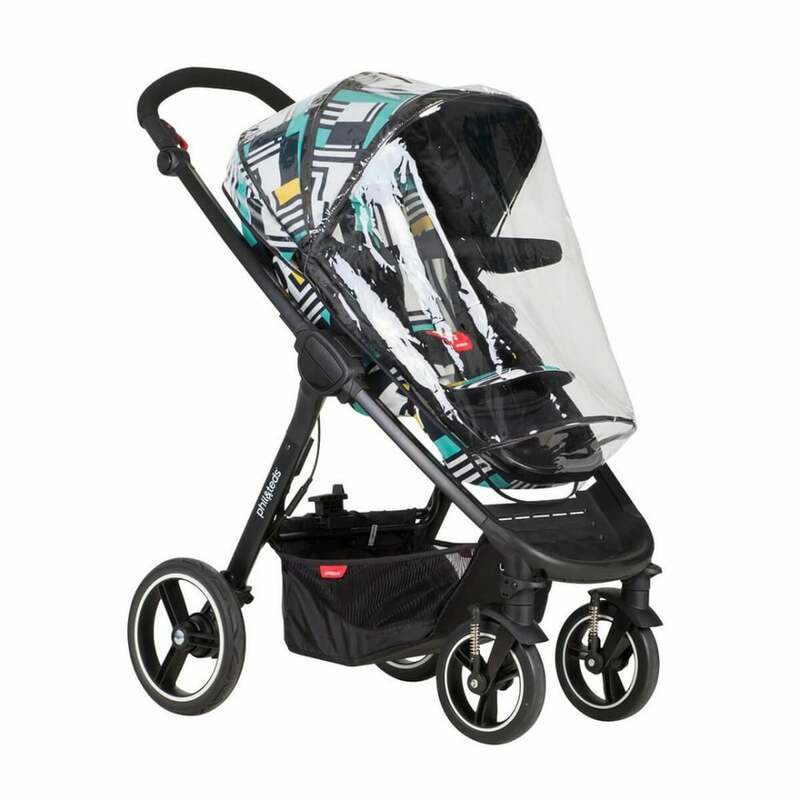 The Phil & Teds Mod Storm Cover will protect your Phil & Teds Mod Pushchair passenger when it rains so you can get out whatever the weather. Its smart custom fit design maximises airflow and breathability for comfort and to aid demist.